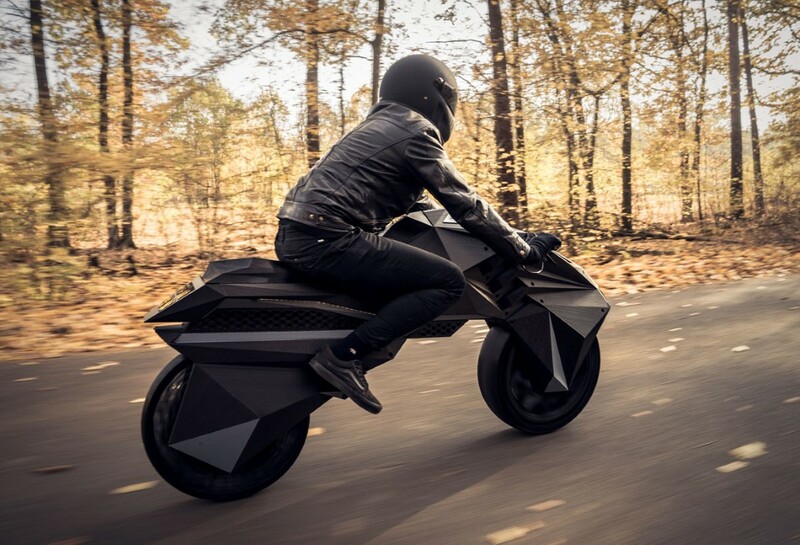 The world’s first fully 3D-printed e-motorcycle – the NERA – an aggressively-styled prototype showcasing the continually accelerating capabilities of additive manufacturing with large-scale 3D printers. 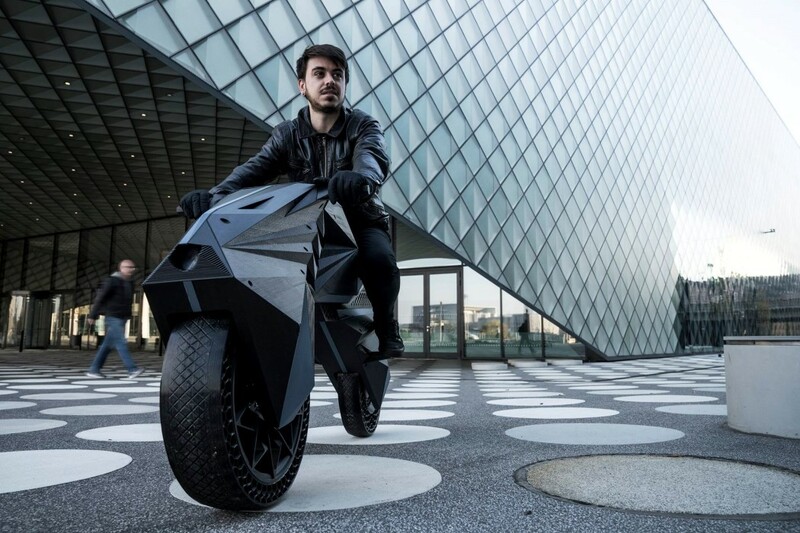 Equipped with a fully-electric engine, airless tires, forkless steering, and an array of embedded sensors, the faceted design by Berlin-based 3D printer manufacturer BigRep’s innovation arm, NOWLAB, reveals both the capabilities and limitations of large-sized 3D printing. 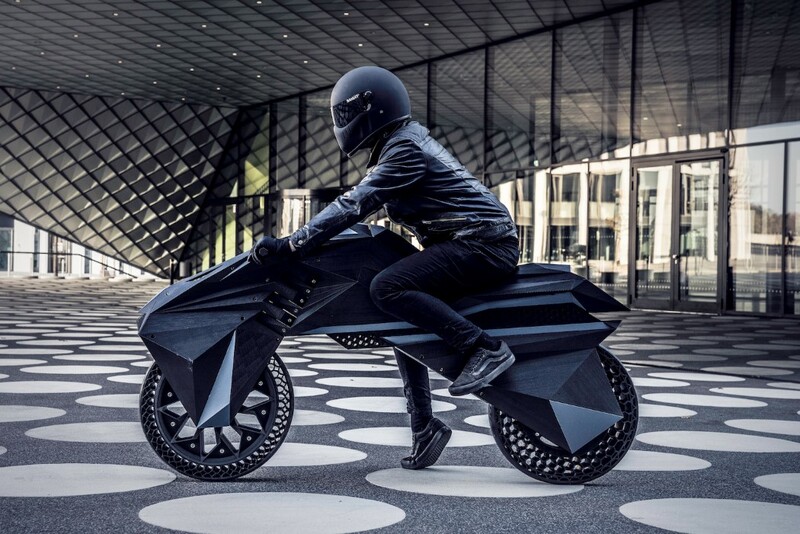 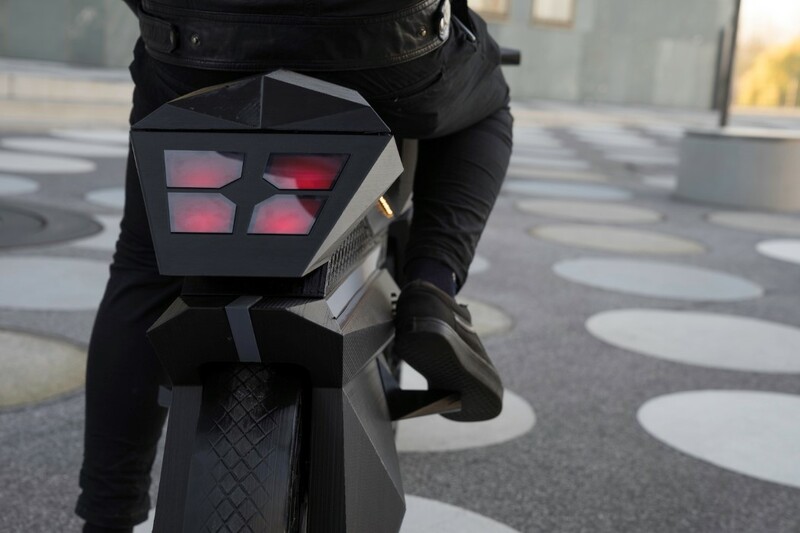 No doubt the assertively chiseled paneling, fender, and fairing designed by NOWLAB’s Marco Mattia Cristofori with Maximilian Sedlak give the NERA electric motorcycle the dark attitude of a vehicle pulled straight from a Christopher Nolan helmed film, but its geometric profile is also fairly simple, reflecting the strength of additive 3D printers, a technology that still leans toward angles over curves. 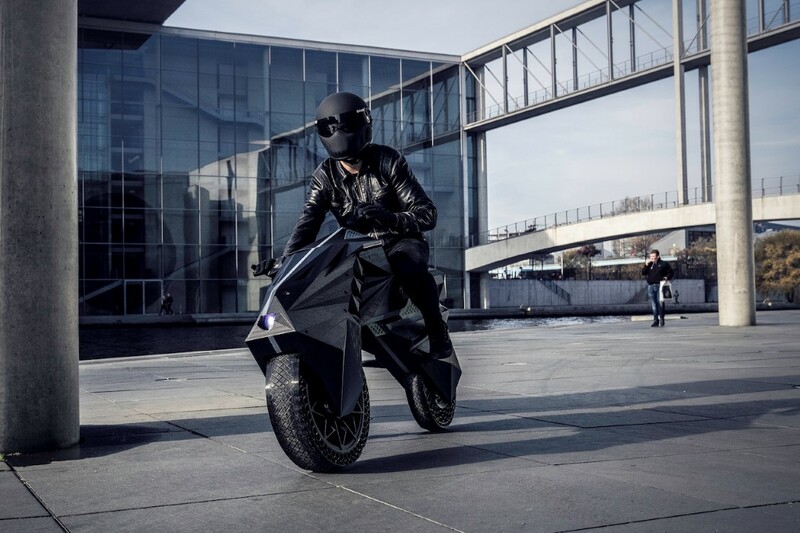 BeautifulLife has already published a post about modern mini bikes – check it here: 10 Smallest Folding Electric Mini Bikes.